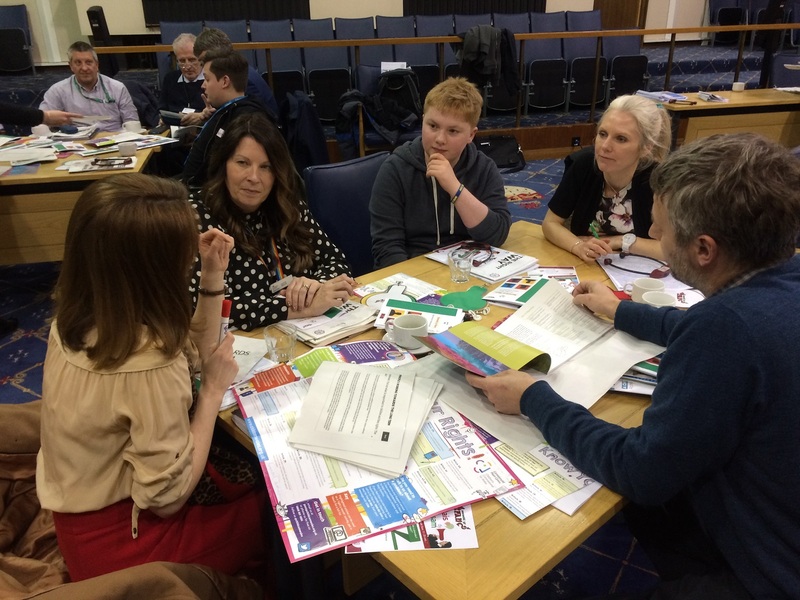 We’ve created a framework for working with children, grounded in the UNCRC, to help public bodies to integrate children’s rights into every aspect of decision-making, policy and practice. We think that it will help organisations deliver better services for children and young people in Wales. It has three versions: one of public bodies; one for schools; and one for Public Service Boards (PSBs).